First published in 2010 for brass quintet. Woodwind Quintet version of the charming easy work for Concert Band. 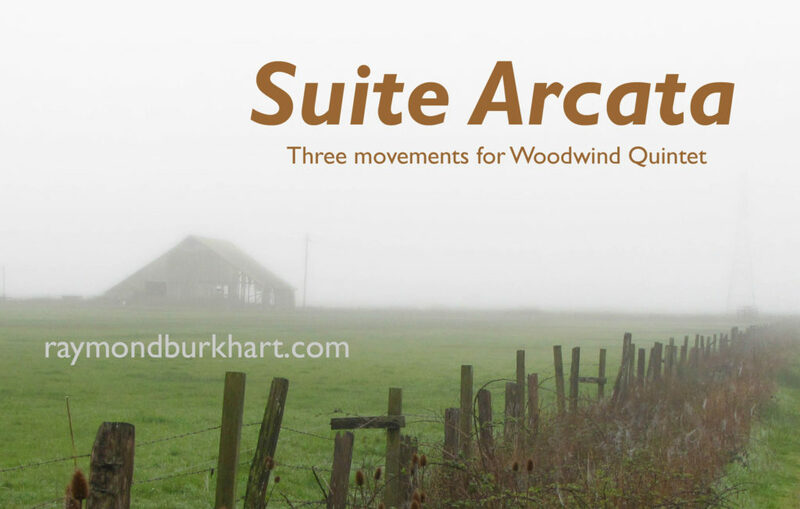 Three fun and contrasting audience-friendly movements. 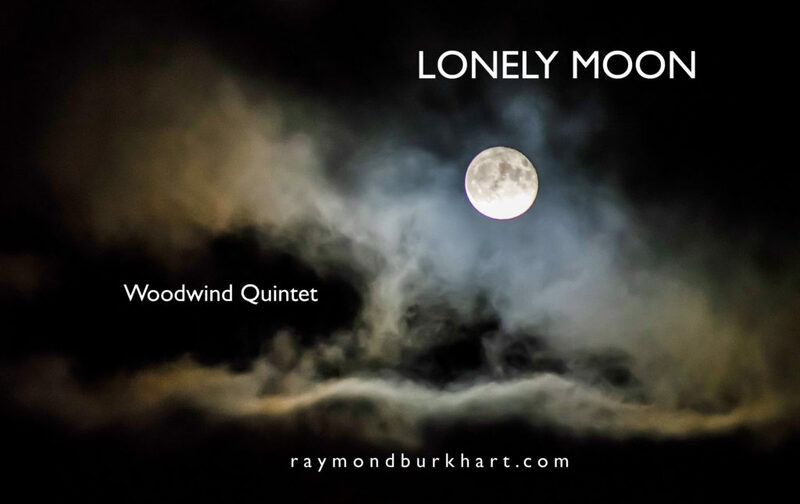 Composer’s version for Woodwind Quintet of the original work for Mixed Wind Quintet (Flute, Oboe, Clarinet, Trumpet, and Bassoon), which was commissioned in 2014 by the Chamber Players of the Redwoods. Toot is a musical palindrome, the notes sounding the same whether played “forwards” or “backwards.” An excellent fanfare concert opener, in addition to its novelty.